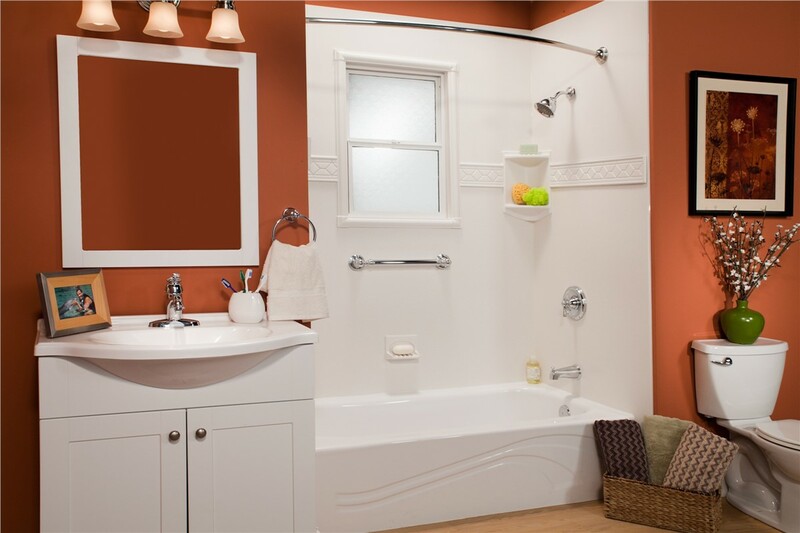 A bath wall surround from Miller Home Renovations is the last one you'll ever need because our acrylic is mold, mildew, crack, and chip resistant. 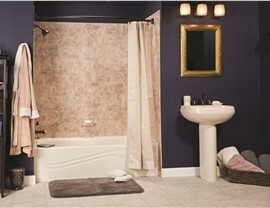 Getting a high-quality, luxury bathtub for your home involves much more than just the tub itself. If you want a seamless, easy-to-clean bathroom, it’s also important to install a surround. Unfortunately, not all bath wall surrounds are created equal, and many are made out of low-quality materials that cause them to get moldy, dirty, and dingy over time. 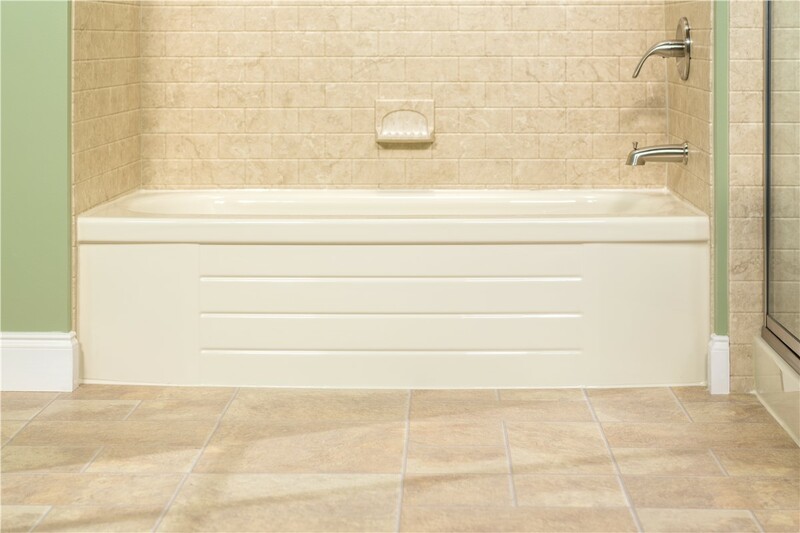 If you want your tub to continue looking like new for years to come, choose Miller Home Renovations of Portland, OR for all of your bath surround needs! 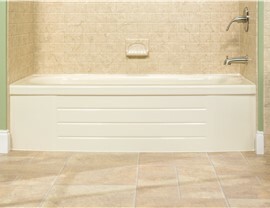 No other bath insert is as durable as the ones offered by Miller Home Renovations. Our high-quality acrylic is mold and mildew resistant, making it exceptionally easy to clean. It’s also guaranteed to never chip, crack, or fade, so your space will look like it was just installed decades in the future. 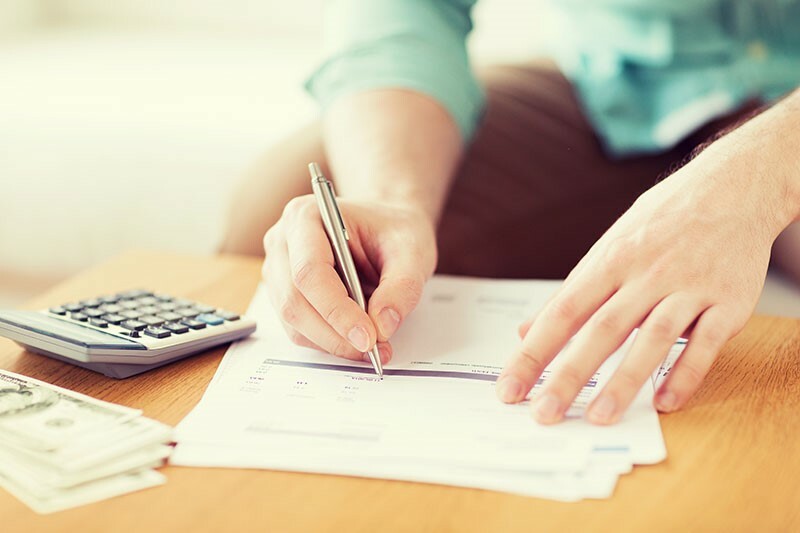 Making the decision to install a new bathroom can be a nerve-racking experience, and you might worry about how long you’ll have to be without your bathroom or how much it will cost. At Miller Home Renovations, no one does bathroom surrounds quite like we do. We’ve got the entire manufacturing and installation process down to a science, which means we can completely transform your bathroom in as little as a day. With our ability to install inserts so quickly, we’re also much more affordable than you might think! 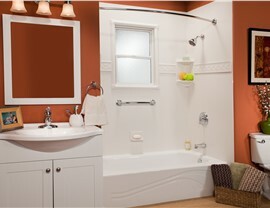 Let us show you just how cost-effective our bath inserts are with a free estimate! Just give us a call or fill out our online form, and we’ll set you up with a free, no-obligation estimate for the Portland, OR or Vancouver, WA bathroom of your dreams.